Cut Animal Ears Jacquard Knitting Beanie Mitten Set. It is very warm for children in winter. 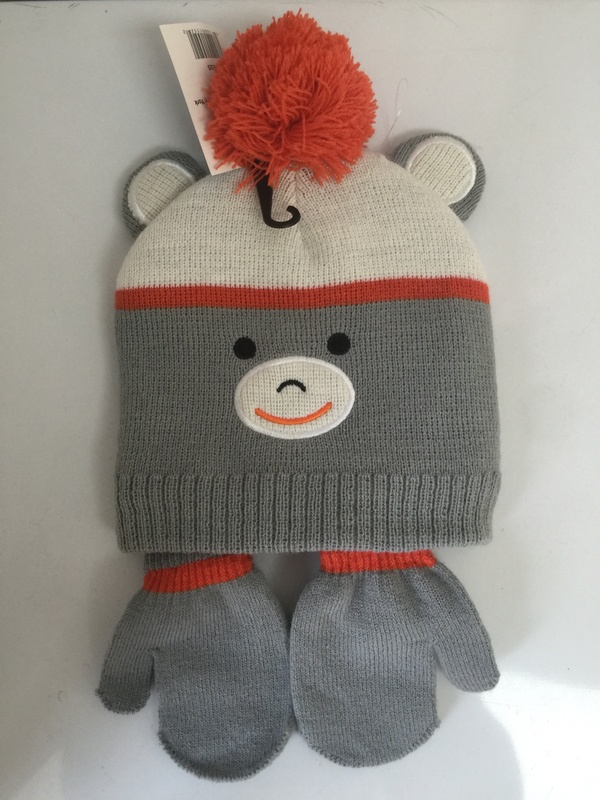 The outsie material is 100% acrylic, inside fabric is polar fleece.polar fleece is very soft, it is good for baby. It is very cute with ears and pom. We have many kinds of Annimal knitting set. Children like it too much. 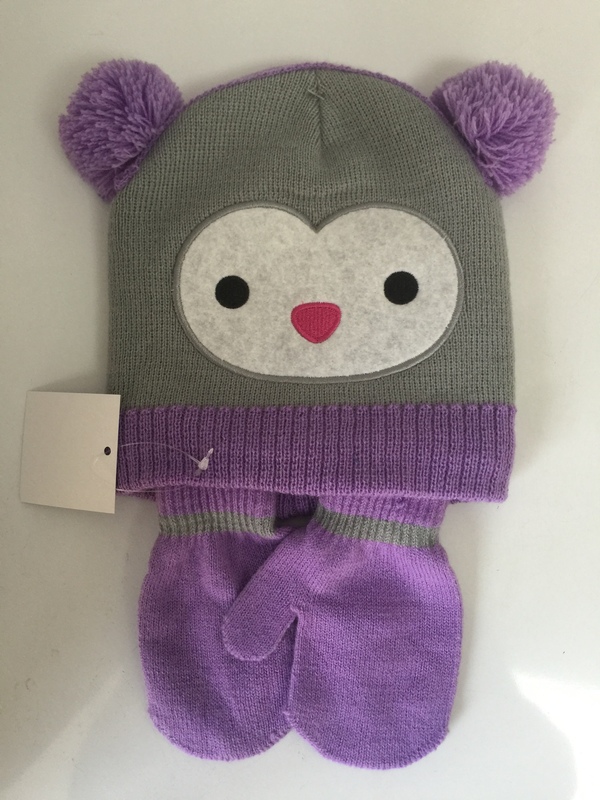 Looking for ideal Animal Kniiting Beanie Manufacturer & supplier ? We have a wide selection at great prices to help you get creative. All the Jacquard Children Beanie are quality guaranteed. 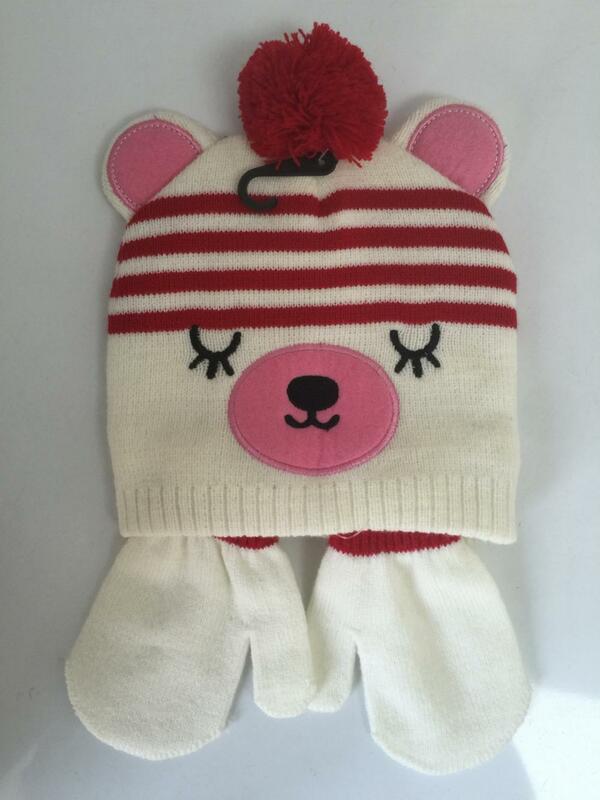 We are China Origin Factory of Cute Knitting Beanie. If you have any question, please feel free to contact us.